Tia Borders is the executive assistant to John B. King Jr., the president and CEO. In this role, Tia provides comprehensive support services to King that ensure a professional, responsive, and effective experience with the organization, both internally and externally. Specifically, she delivers strategic schedule management, coordinates meetings, prepares expense reports, tracks cross-divisional projects, and provides general day-to-day support. Prior to joining Ed Trust, Tia worked with King in his previous role as the former U.S. secretary of education in the Obama administration. In that position, Tia served as the director of scheduling for eight years, where she managed the secretary’s calendar, prioritized inquiries and invitations, coordinated media requests, and administered various U.S. Department of Education correspondence. Tia’s natural strengths are scheduling and implementing organizational strategies. Her aptitude for prioritizing, arranging, and developing effective tactics to keep high-level executives on track professionally and personally were on full display when she worked with Arne Duncan, former U.S. Secretary of Education. In this role, she provided top-notch calendar management support, including frequent travel and speaking arrangements, as well as countless interview and meeting requests. For nearly a decade, Tia worked at Chicago Public Schools, where she reported to Duncan prior to his appointment as the U.S. secretary of education. 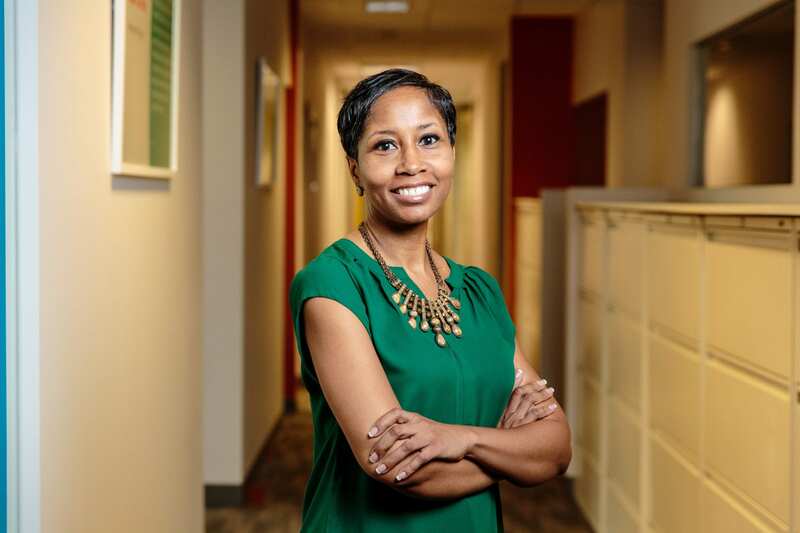 While serving as the director of scheduling for the third largest public school system in the country, she was the main point of content for the chief executive officer, which meant she assisted myriad educators, facilitators, school officials, policymakers, and more. Tia’s years of experience, coupled with her expertise and people skills, have proven extremely effective in helping her managers navigate their professional courses smoothly and efficiently. Originally hailing from Chicago, Tia currently resides in Silver Spring, Maryland, with her college-bound daughter. I enjoy traveling and visiting new Mexican restaurants with my daughter. I also find pleasure in reading sci-fi and mystery novels. On average, I read about 25 books a year. I’ve always admired teachers. To this day, I often think back to my kindergarten teacher, Mrs. Sturdivant. She had a major and lasting impact that still has a hold on me. She told me to always strive for greatness and never give up on my dreams — and I’ve never forgotten her words. Working in education feeds my soul and gives me peace, knowing that I’m working with talented individuals who are in the position to change children’s lives — just as Mrs. Sturdivant changed mine. I’m honored to be a part of a team that is dedicated to uplifting, empowering, and educating youth — particularly young people of color. Growing up on the south side of Chicago, I’ve seen many young people fall short of their potential because of the lack of high-quality education. I know that Ed Trust is working tirelessly to stop that occurrence, and that makes me proud.